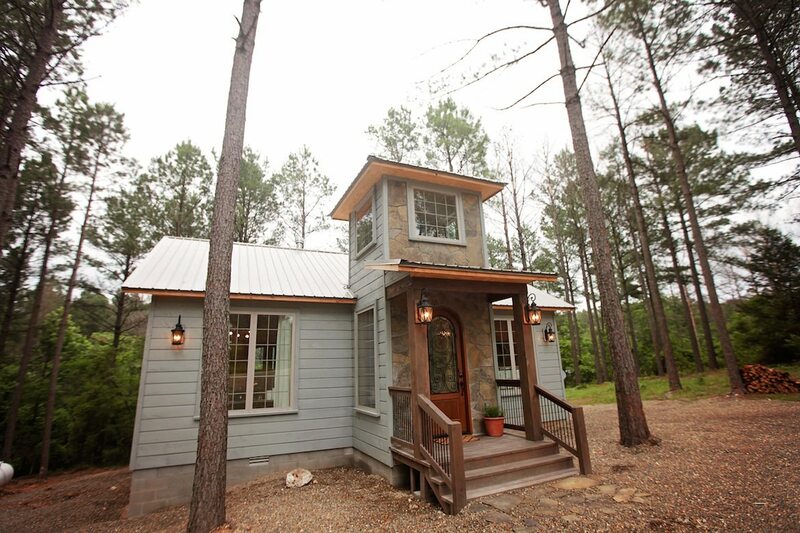 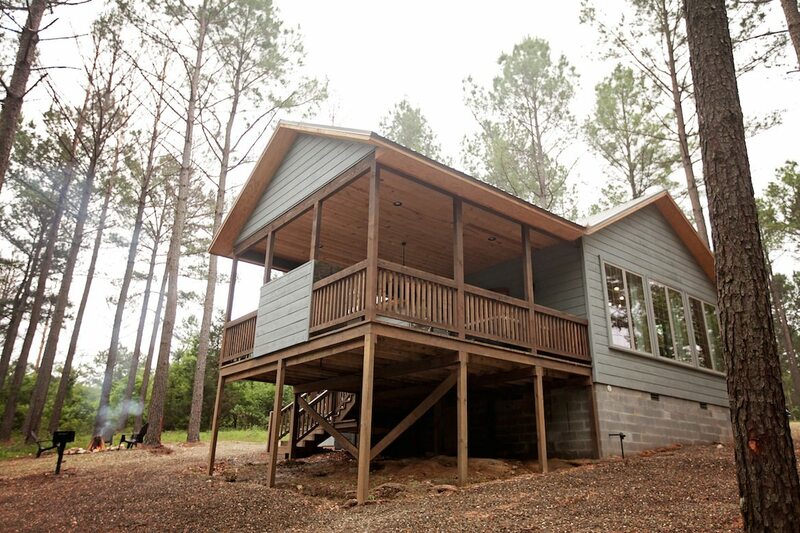 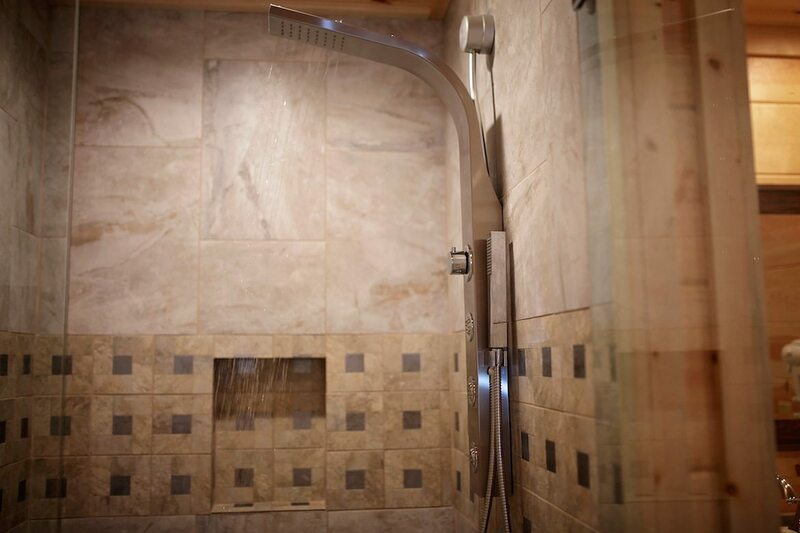 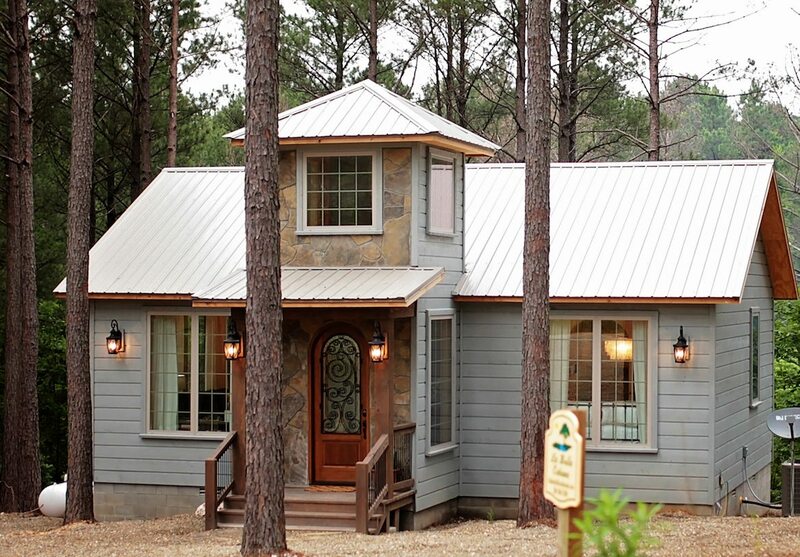 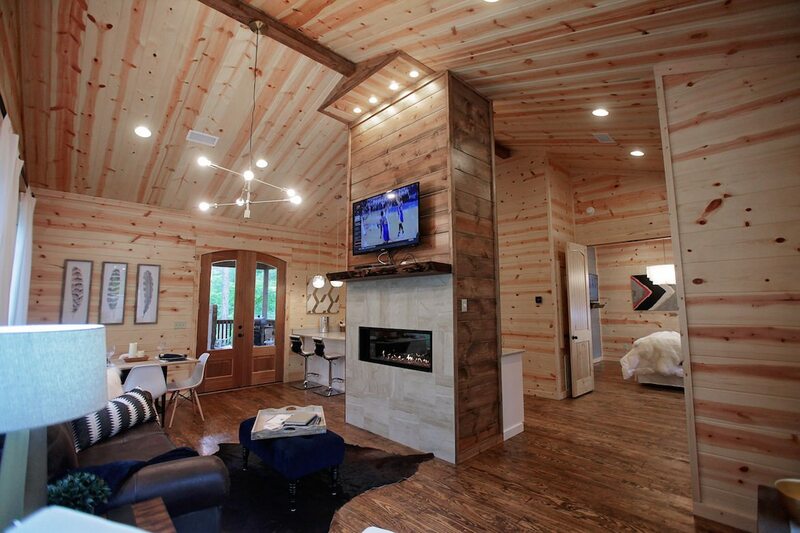 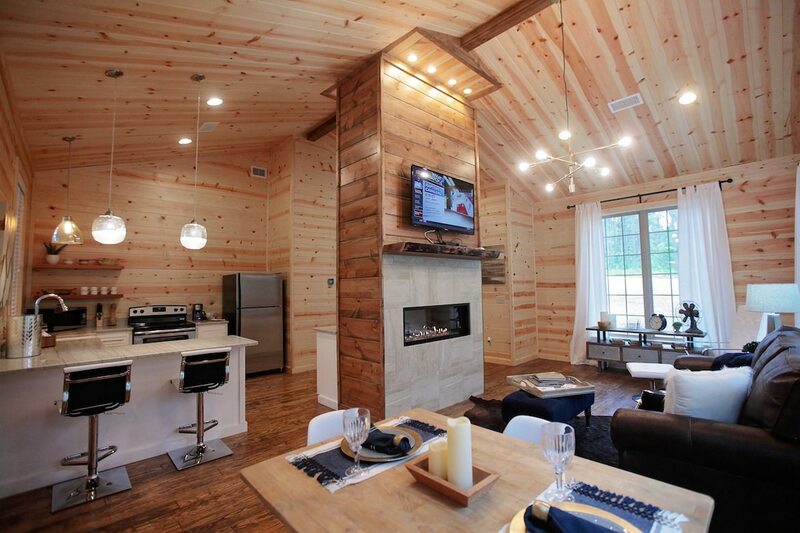 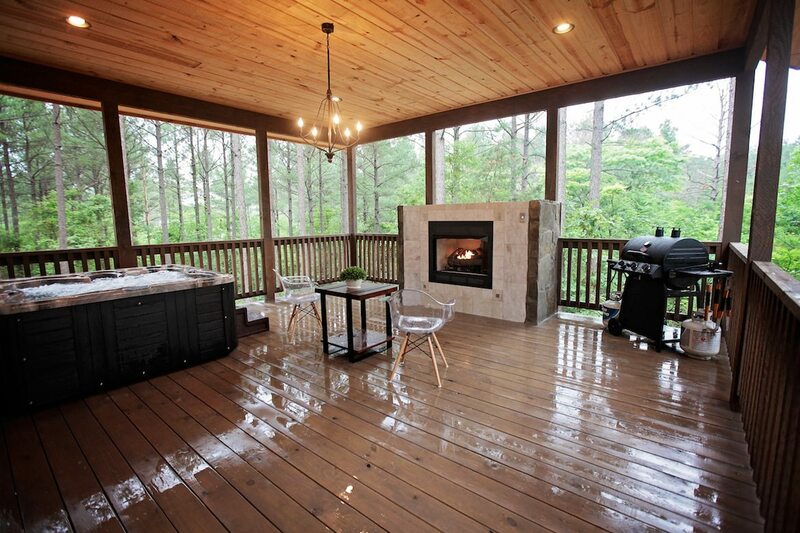 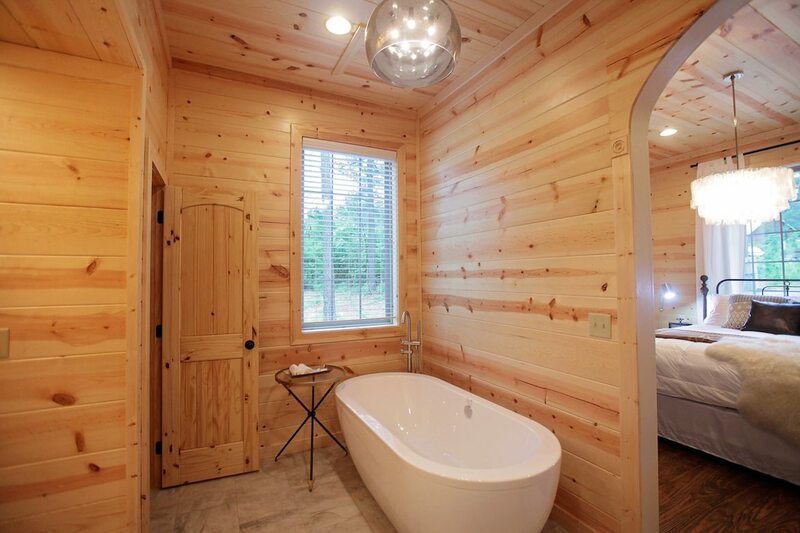 Enjoy the paradise of Beavers Bend and Broken Bow Lake in this brand new Italian escape, La Bella Cabina. 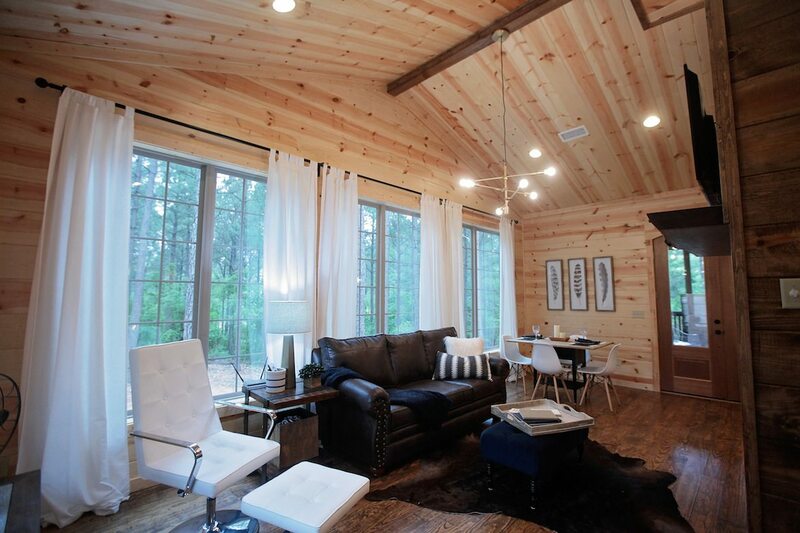 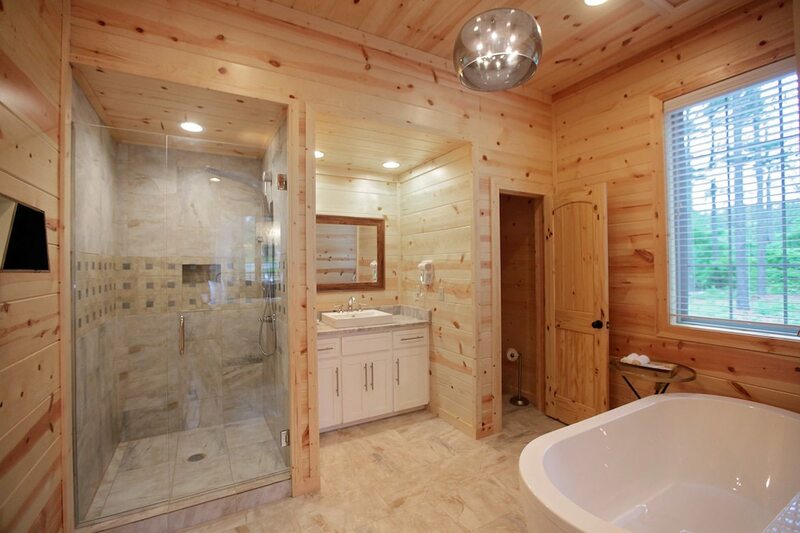 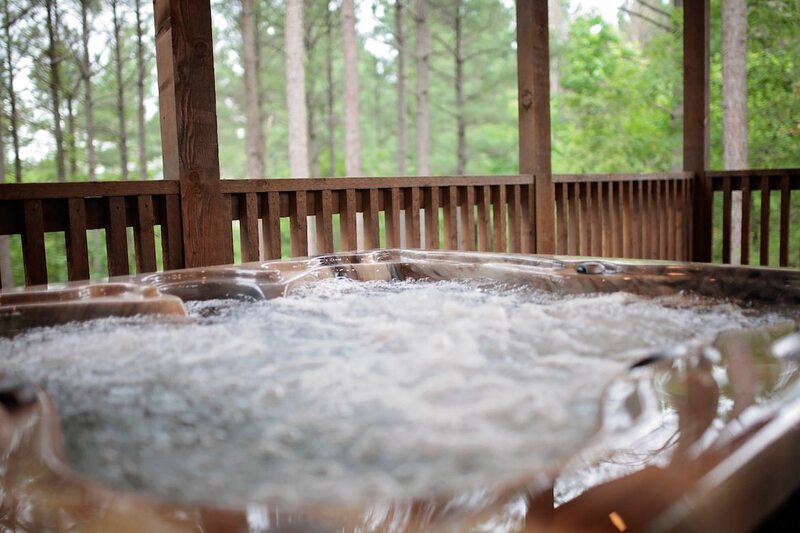 Nestled in the Pines of Timber Creek Trails and 5 minutes away from everything Hochatown, this cabin is equipped with much love and luxury. 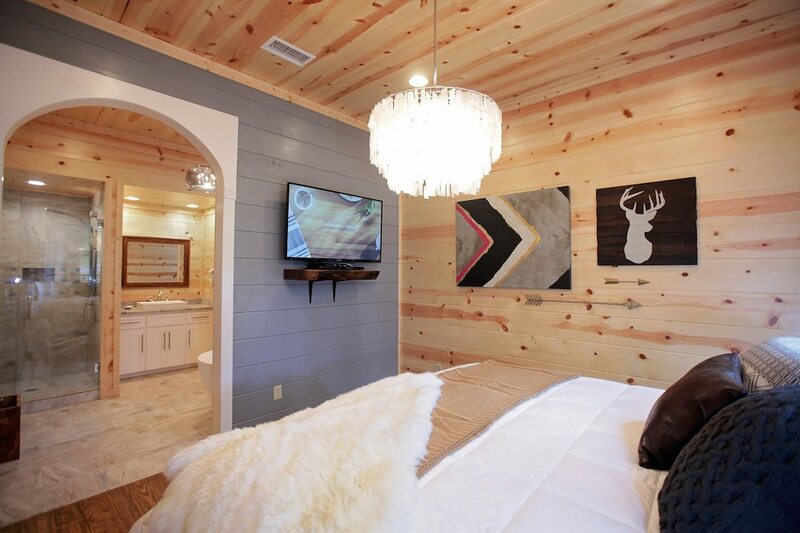 This cabin features a soaker tub, walk in shower, two large 50’ flat screen TV’s, single bedroom, and 1000 square feet of spacious living. 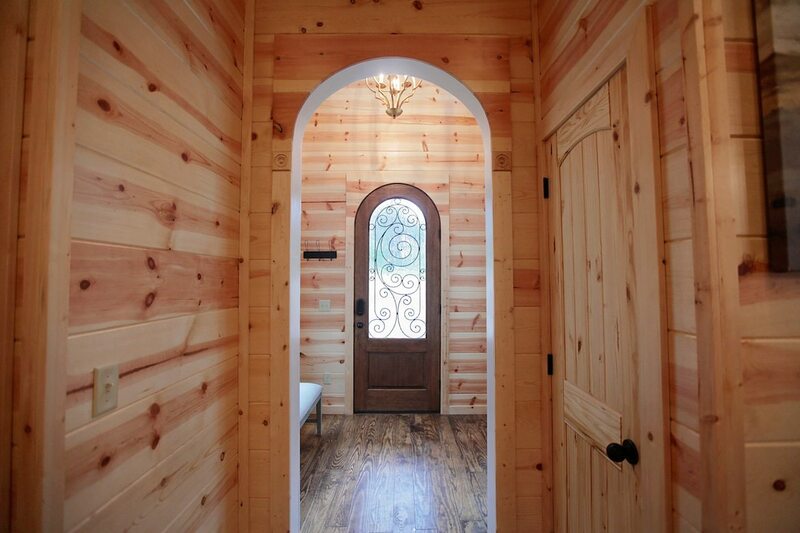 Not only inside, but also outside it captivates by generosity and charm. 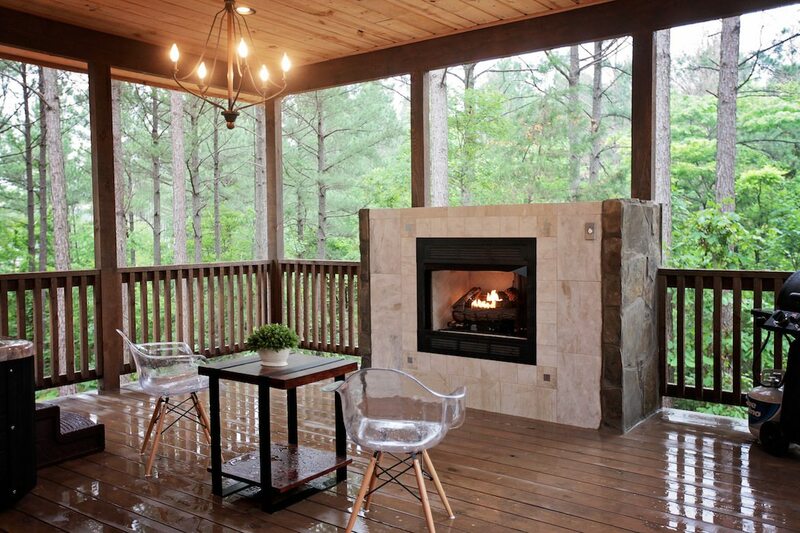 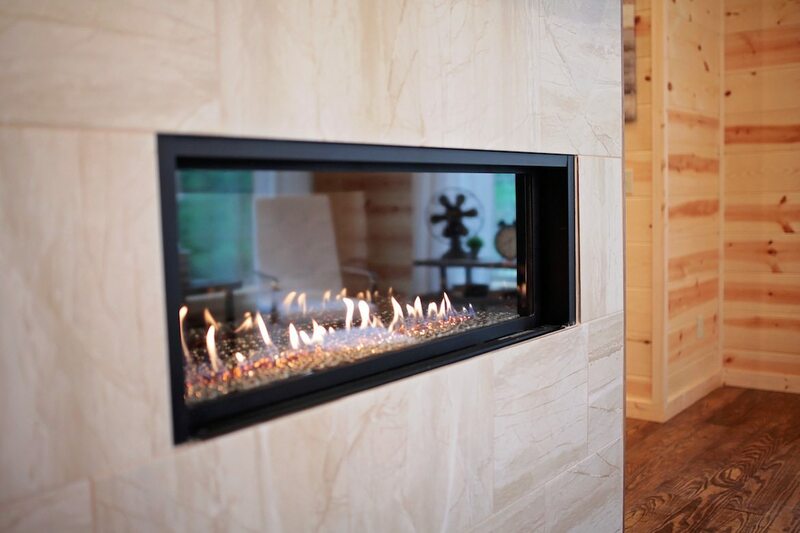 The light colors, the large windows and the unbeatable modern amenities, along with two gas fireplaces (indoor and outdoor), and beautiful woods surrounding. 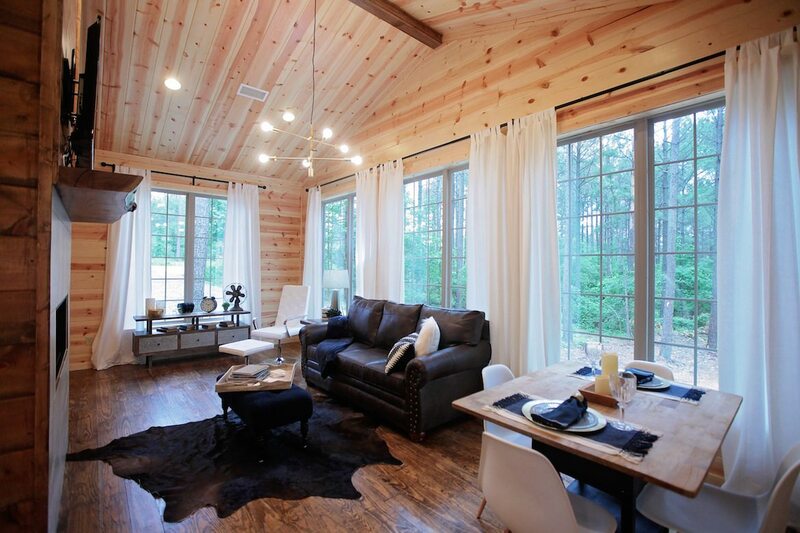 There are many details, like high ceilings, and large style panorama windows throughout that give La Bella Cabina a singular ambience. 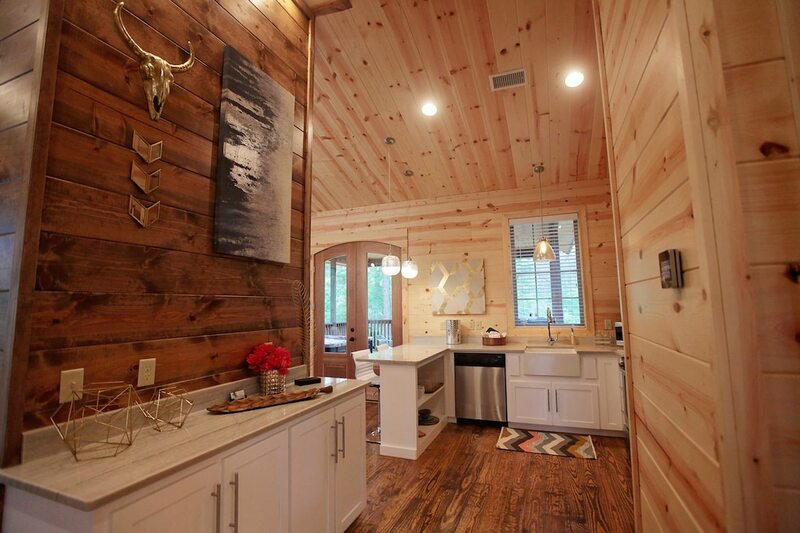 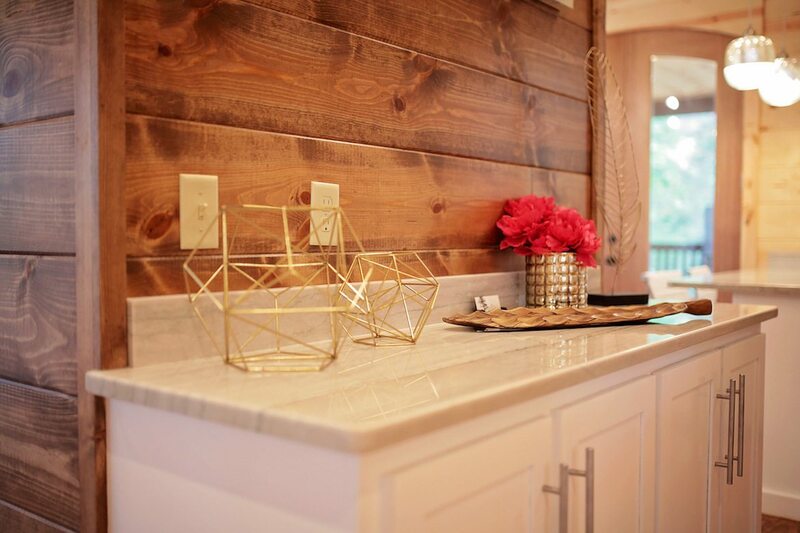 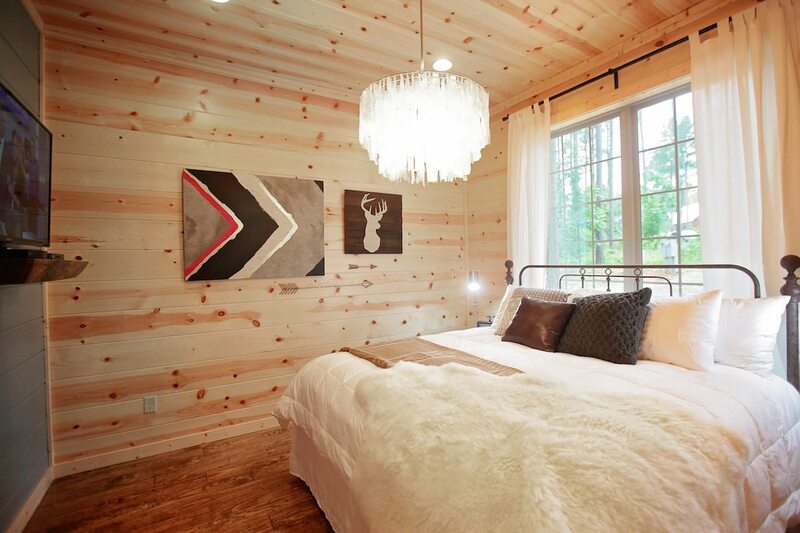 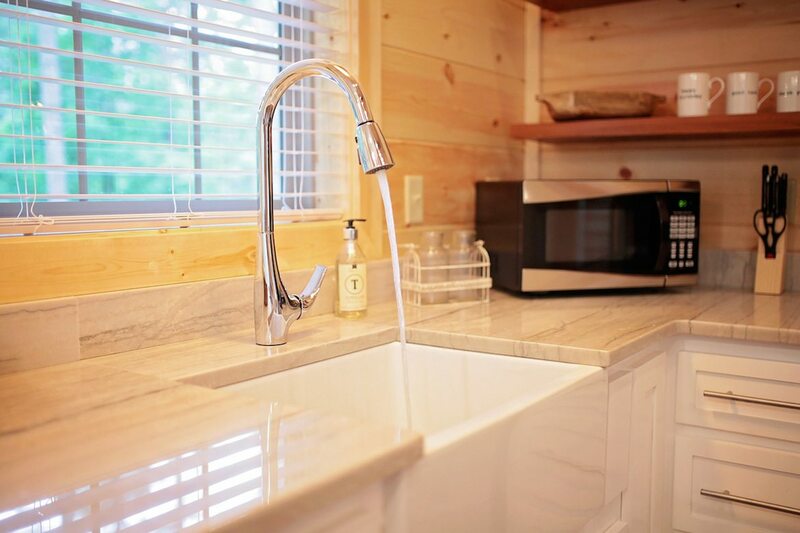 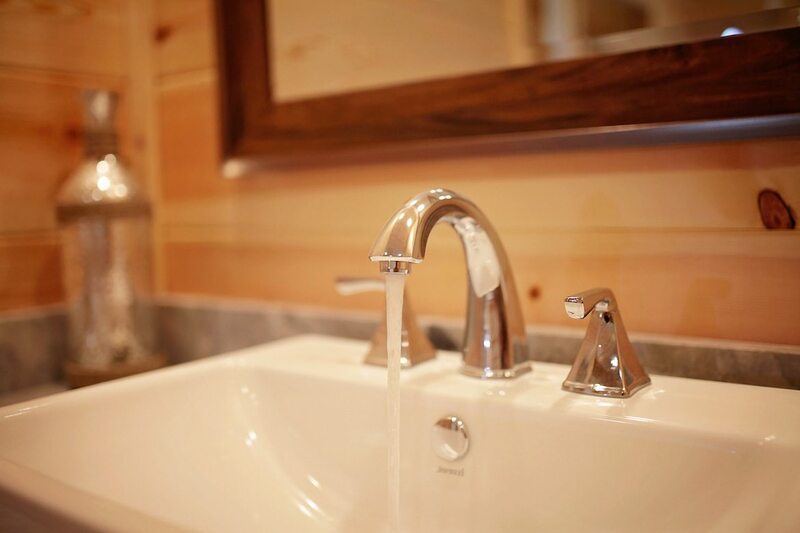 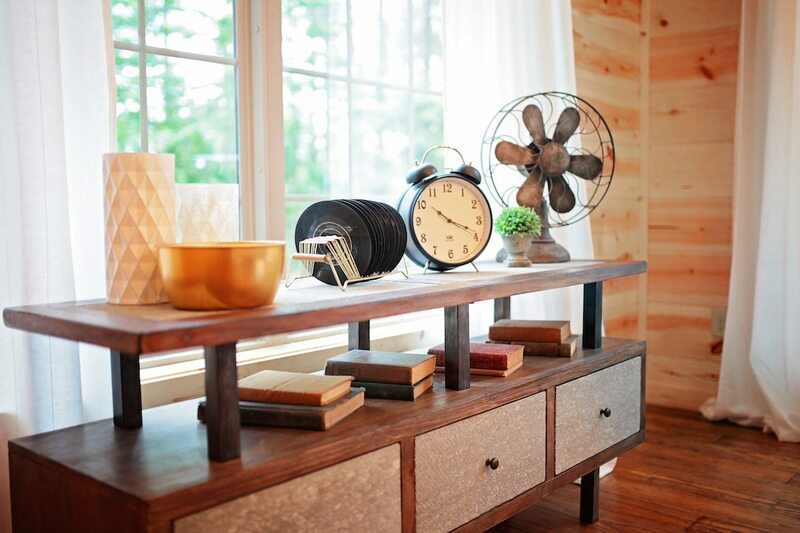 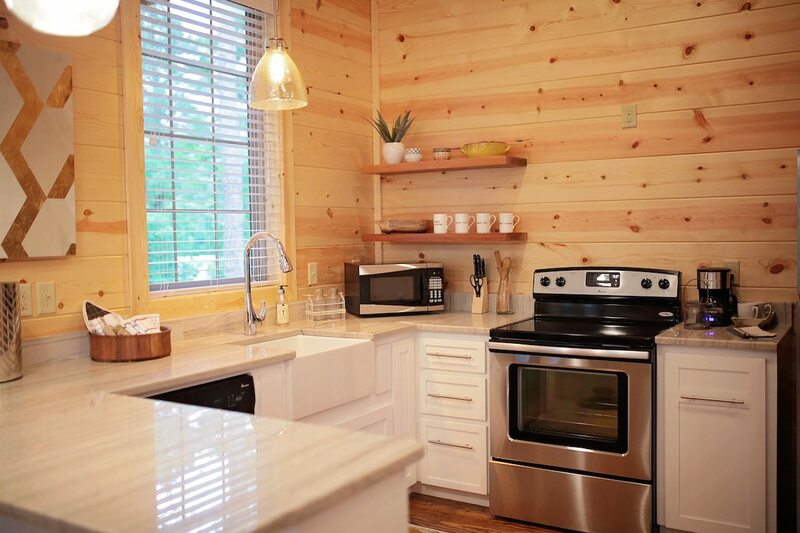 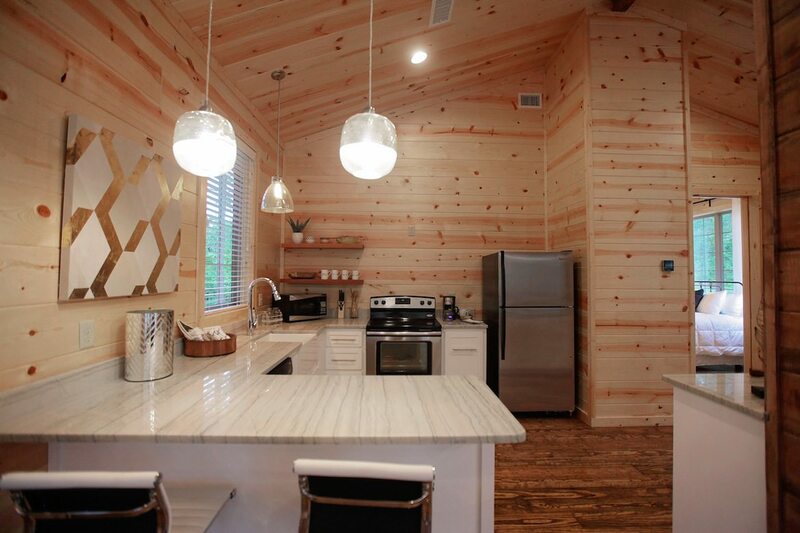 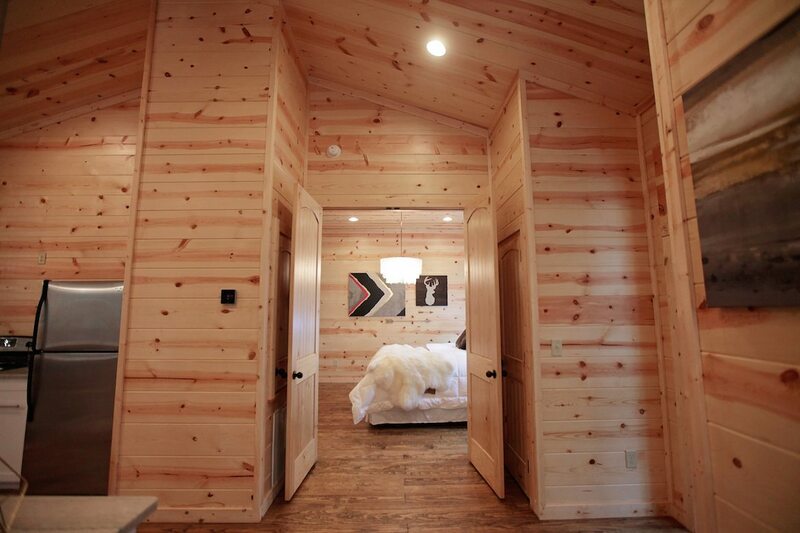 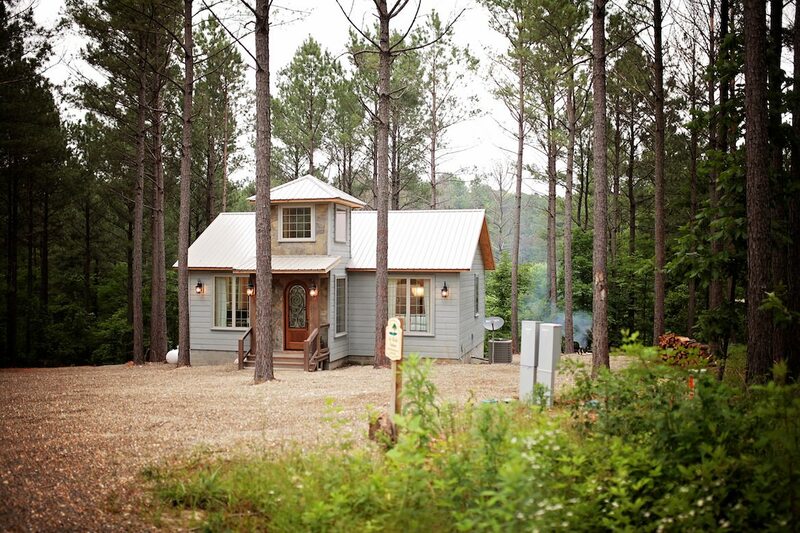 This cabin is located just a few minutes walk to Shuck Me, Mountain Fork Brewing Co., Okie Girl Coffee and Ice Cream, and a few other boutique shopping options. 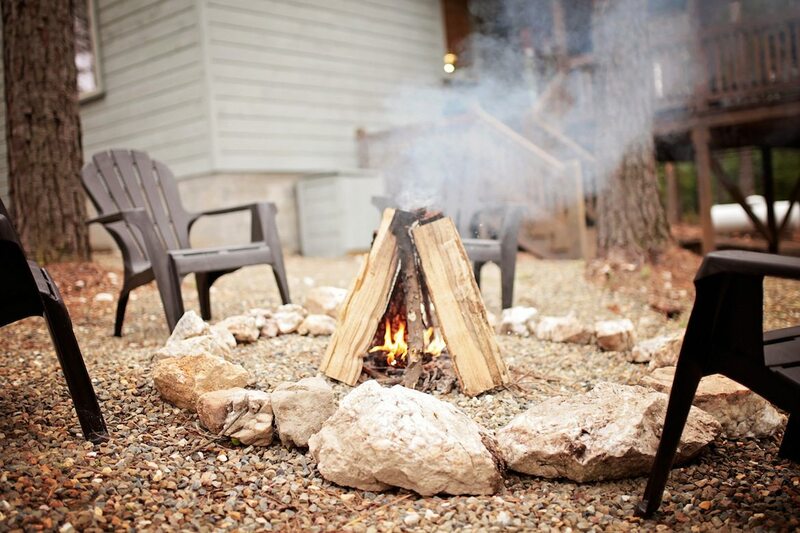 Our reliable and helpful property management will support you in all your needs around your stay with Hidden Hills Cabins.